Are you ready for an early striper season? 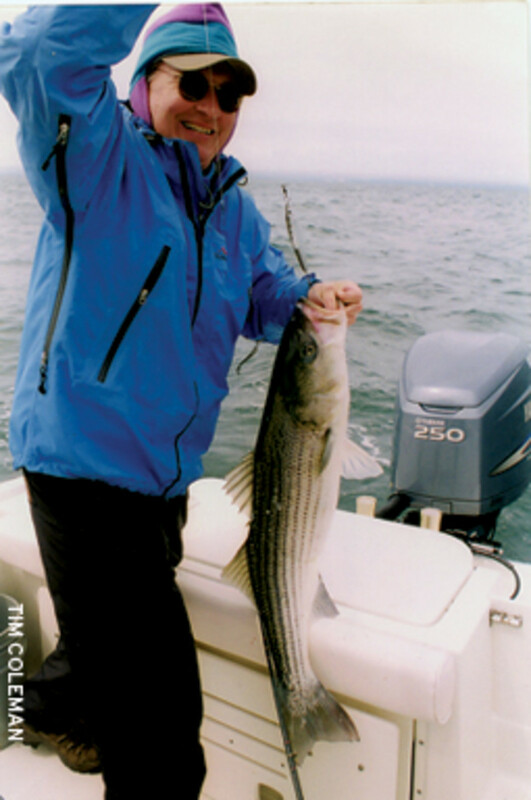 It should come as no surprise if we have an early spring and an earlier-than-normal start to our striper season. We had a winter of “no winter,” with water temperatures 5 to 8 degrees above normal and unseasonably warm weather from January through March. 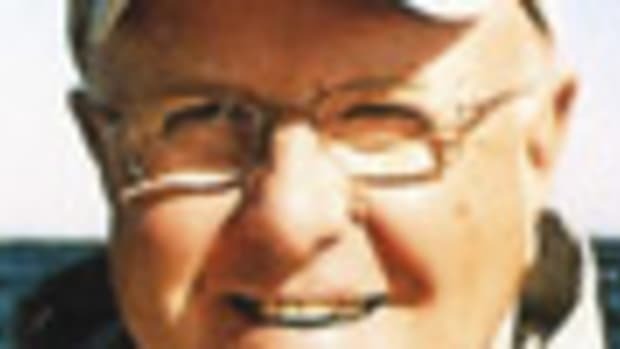 This means the migration times for bass to begin moving out of rivers and up our coast on their northern migration might be earlier than expected. 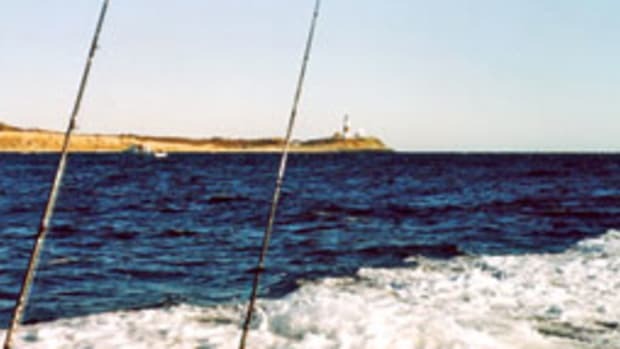 Last season, Ricky Mola, of Fisherman’s World tackle shop in Norwalk, Conn., said he and his partner made their first bass trip to the Hempstead Harbor “area” of western Long Island Sound on April 30, and they caught their first striper on that trip. Given the warmer water, it might be sooner this year. 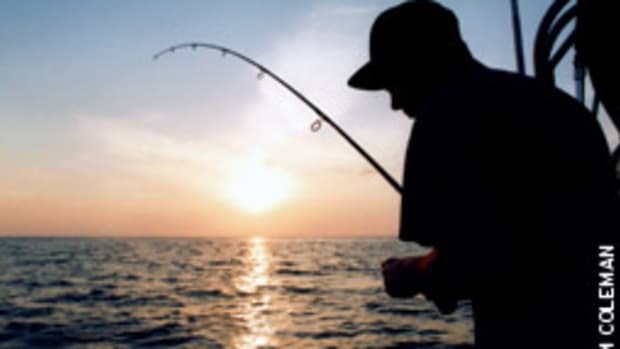 People who fish in small boats along the upper Thames River in Connecticut might find bass active on a quicker timetable. And the fish that normally show up in the Race off New London, Conn., about May 10-15 also might arrive sooner. Given those possibilities, anglers need to ask themselves whether their boats are ready for the first push of fish. Have you gone through your rig, checking for bad batteries, worn wires or other gremlins after a long layoff? Are your trailer bearings ready to roll, and are your electronics ready for action, or have you forgotten that your fishfinder died at the end of last season? If yours is a smaller fishing platform, have you put off buying that new kayak? It’s a great way to enjoy the influx of schoolies into the Pawcatuck River in Connecticut and Rhode Island in April. Have you finished outfitting the boat the way you envisioned at season’s end or with ideas you picked up at the winter boat shows? How about tackle — is that reel ready to drop a diamond jig in the Race? Will you find out that the drag washers need replacing or the gear system corroded because you failed to oil it before you put it away in the fall? If you don’t do this work yourself it’s a good time to bundle up all of the reels and take them to your local tackle shop for tune-ups — ditto for rods with broken guides. I recently did a favor for one of my fishing mentors, who is now 84, by taking his favorite rod to a repair shop. The rod had cranked in a few too many fish. The reel seat had chipped and split, and the back grip was worn to the point that the blank was showing through. It was repaired at a very reasonable cost in no time at all, thanks to the low volume of store traffic during the offseason. It’s ready to go, rather than a problem waiting to happen. One of my other fishing friends had a fuel meter installed this winter on his 25-foot center console. He now knows down to the fraction of a gallon how much fuel he burns — no small matter because marina gas is likely to go north of $5 a gallon. 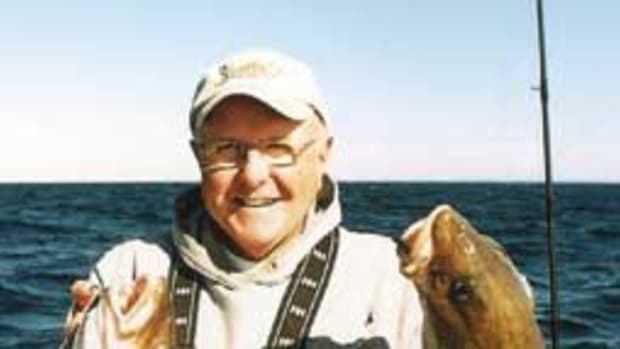 He also put his old outboard on the market to start the season with a brand new Evinrude E-TEC. 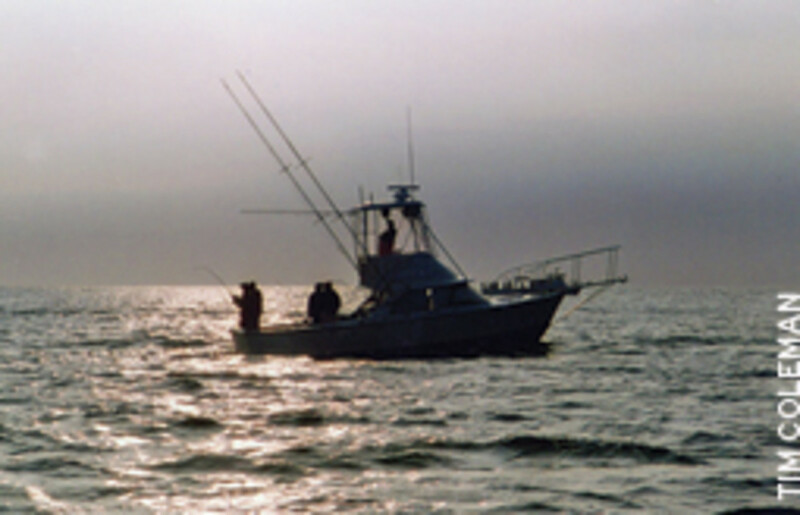 If you are prepared, yours likely will be one of the first boats on the water ready to catch fish. Just be sure to bundle up. It might be nice on an early May morning in Hartford, Conn., but if the wind is blowing easterly at 10 to 15 mph it will be chilly as you drift around Valiant Shoal on the east end of the Race or make time across Long Island Sound in an open boat. A foul-weather top and bottom might be needed to break the breeze a bit. You did check your foul-weather gear as part of the spring inspection, replacing what was worn, right? The air temperature might be creeping up, but spring water temperatures are still cold. Hypothermia is a real danger, so be extra vigilant on the boat, especially if you fish alone. 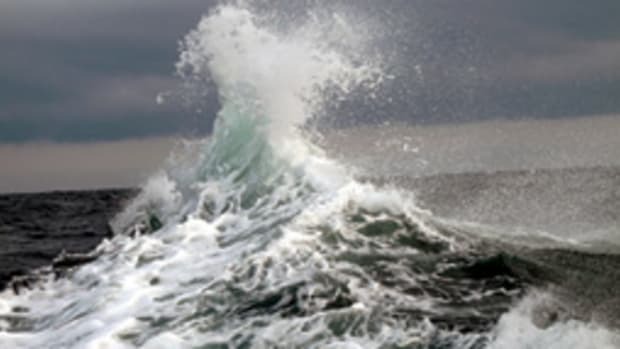 “Mariners, who may be surprised to learn that ‘cold water’ is technically defined as any water colder than 70 degrees Fahrenheit, need to continue to be cautious of the risks of drowning and hypothermia,” says Capt. Steve Torpey, chief of response for the Ninth Coast Guard District, which covers the Great Lakes. Cold water removes body heat about 25 times faster than air. Your PFD not only will keep you afloat if you fall overboard, it will allow you to remain still, reducing heat loss. Also, about 50 percent of heat loss is through the head, so keep your noggin out of the water and as dry as possible. Visit www.coldwaterbootcampusa.org for more on cold water safety. 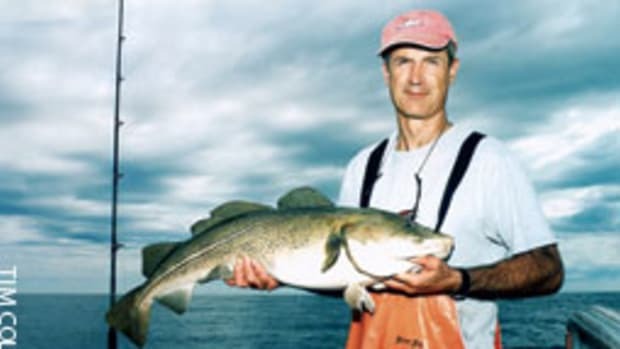 One of the best things about the first appearance of bass in the Race is that there are no blues around, so when you get a hit it likely will be king striper, sometimes in good numbers. 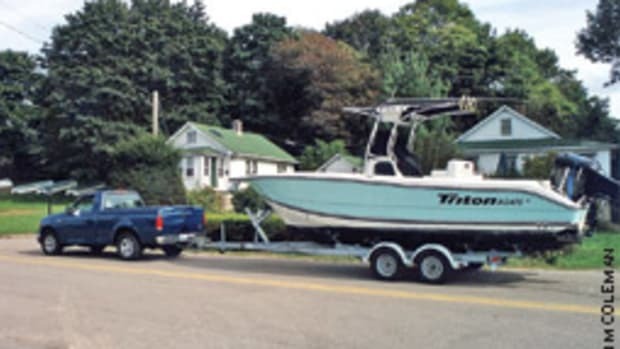 A few years back I was fishing out of Shaffer’s Marina in Mystic, Conn., in a 23-foot Hydra-Sports. We left about noon to fish the end of the flood tide, arriving at the east end of Valiant Shoal to find the sun peeking through an overcast sky, the wind dying down and the day thankfully a bit warmer. By the end of the tide, we had caught two dozen bass on diamond jigs and light conventional rods. They ranged from 5 to 30 pounds, and we released all of them except a couple that I donated to the WARM (Westerly Area Rest Meals) shelter in Westerly, R.I. Very few other boats were around. The season was so young that only one marina along the river was open for gas. Back at the dock that day, a fellow working on his boat — not out fishing — said he didn’t think there were any fish around because of the date on the calendar. 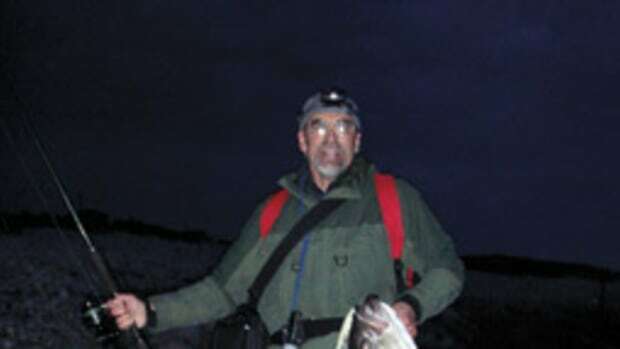 He also remarked about the light rods, saying he was going to pick one up for himself as soon as he got his boat ready. Mother Nature is sending us signals that her charges will be active early this season. She might decide to change her mind and give us a cold, rainy April that will delay things, but if the warm winter was an indication, she’ll hopefully stick to her timetable. That means bass will be on the prowl in our waters before people expect them. If your boat is ready, you can enjoy the uncrowded waters of an early season, perhaps with your friends who are still working in the backyard or at the marina, taking the covers off their rigs. You can lend a hand — after you get back from your first successful trip of the season, of course. Are you ready for a 12-month season? With spring in full swing, are you ready to wet a line? Are we headed for another bass crash?